WATER is on the brain today for two reasons. First, owing to a study released late last year that found that we are hardwired with a swallowing inhibitor that prevents us from drinking too much water, thus in some cases saving our lives. Perhaps seven glasses a day may do the trick, no? 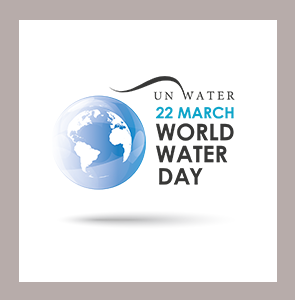 Secondly, thoughts of water have taken root because tomorrow is World Water Day. The theme this year is wastewater. Wastewater is defined simply as water that has already been used. According to the United Nations, though 80 percent of wastewater flows back to nature untreated, it can be treated and reused. For instance, water used to brush teeth can be reused to wash cars, water plants and lawns and be used in heating and cooling systems. 4. since 1990, 2.6 billion people have gained access to cleaner water. Quite incredible on all accounts. Considering how little of the world's water is available for our use, reusing it where applicable not only make sense, it is vital. In the United States - where we take the availability and potability of water for granted, where we may find the overdrinking study merely intriguing - much education and many reminders about the preciousness of water are necessary. Much has yet to be done, the world over, though. Especially in the West, especially in the United States. California can be commended for its long commitment to water conservation. And many such programs like the one introduced in Gainesville, Florida last year are to be encouraged. In the University of Florida Institute of Food and Agricultural Sciences Extension (UF/IFAS) program, participants saved 65 million gallons in outdoor irrigation last year alone. It is estimated that this was enough to supply 15 subdivisions with water for a year. It can't be said too often: water is an extremely precious natural resource that belongs to us all and should not be needlessly wasted. 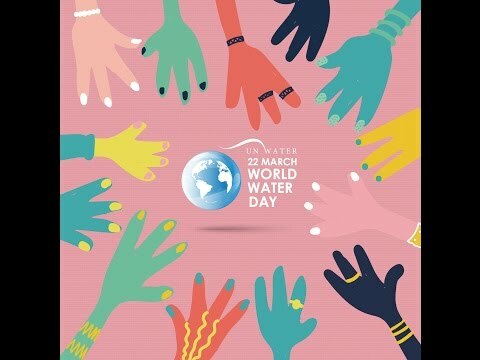 On World Water Day and every day, we really want to earnestly think more about water conservation and preservation. We have the wherewithal, but we need awareness and the will. What Laura Warner, UF/IFAS assistant professor of agricultural education and communication, observed about Florida can apply to the country and the world.